The past week has been the Big-O week for all of us involved in Google's ecosystem and the Android world. The follow-up to Android 7.0/7.1 Nougat was announced as Android O — full name still unknown — and the developer preview images were made available for those who want to test it out and check all the new features. That caused our inboxes to overflow with tips of all the major and minor and super minor changes in Android O coming from our readers, and it got our team to work overtime to verify and report them. 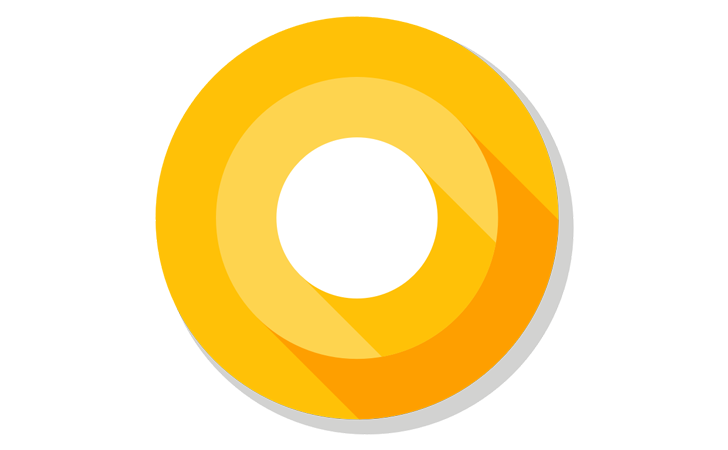 We still have many O feature spotlights on our to-do list, some of which we're still investigating, but in the meantime, we thought we'd put together one list of all the Android O features we've covered so far.